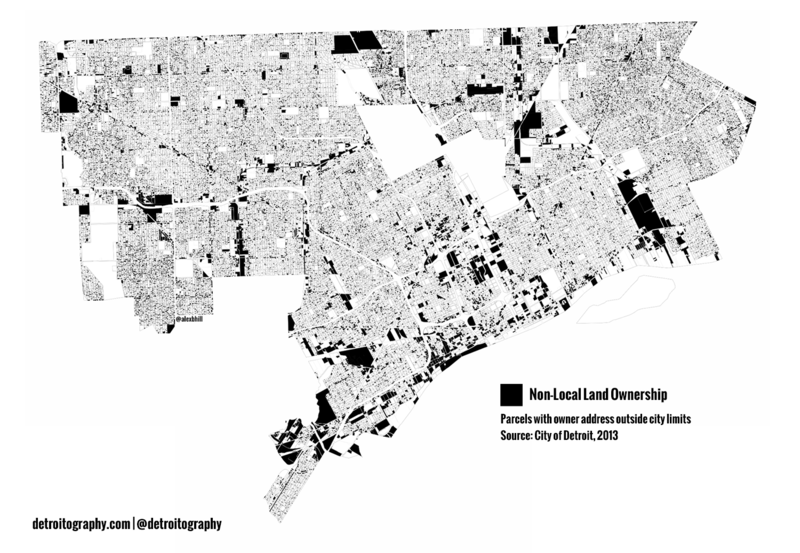 The Detroit Geographic Expedition and Institute (DGEI) led by William Bunge mapped out “nonlocal land use” in 1969. I’ve been interested to see how it might compare today. This map is obviously different in that it is looking at who owns the land as opposed to land use, but still offers interesting perspective. It appears that Detroit’s commercial zones along major roads as well as industrial zones are largely held by companies and groups outside the city. What is surprising is the increase in outside land ownership of housing parcels. 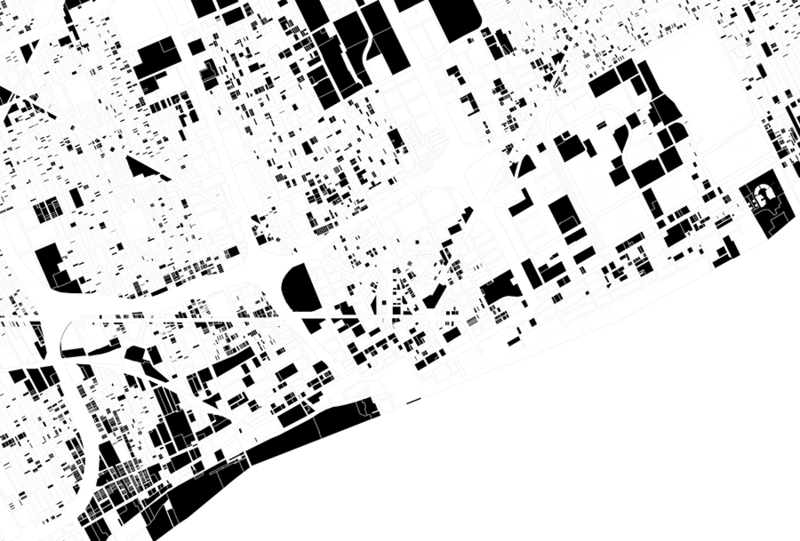 The map appears gray because there are individual housing parcels held by non-local owners across the city. Here is a close up of Downtown/ Midtown area. Thanks to Loveland Technologies for sharing data to make this map possible. 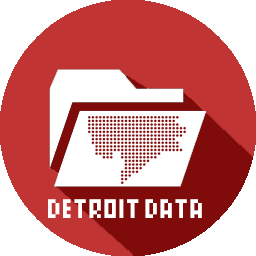 Is there anywhere where there are CAD maps available of Detroit? Am doing wanting them to use as a base of some mapping for a university project.